The number of internet users has increased 8 percent year-on-year. The number of social media users has increased 11 percent over the same time frame. 4.1 billion people now have access to the internet and 3.4 billion maintain an active social media profile, according to the latest Digital Statshot report from WeAreSocial and Hootsuite. 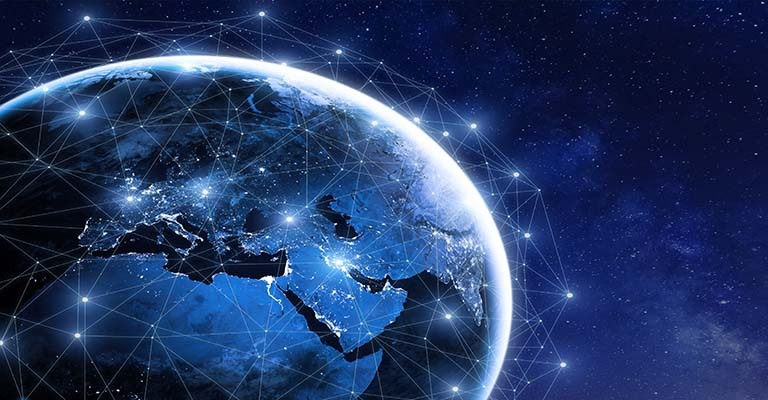 The report, published quarterly, collates data from hundreds of sources on average internet connection speeds, social media usage, device usage, website rankings, ecommerce activity and more. With 2.196 billion monthly active users (MAUs), Facebook remains the most popular social network worldwide. It also remains the most popular destination for young social media users, with 560 million 18 to 24 year olds worldwide using the platform. Instagram, the world’s 6th most popular social network, accounts for 1 billion MAUs, 280 of million of which are 18 to 24 years old. YouTube and Twitter are the 2nd and 11th most popular social networks, with 1.9 billion and 336 million MAUs respectively. With 270 million MAUs, India accounts for more Facebook users than any other country. Meanwhile, the US has the second largest share (210 million users) and Brazil and Indonesia are joint third, with each maintaining 130 million MAUs. The report also finds the average brand maintains a Facebook page engagement rate of 3.91 percent. This engagement rate metric likely calculates total engagements (likes, comments and shares) as a percentage of total impressions. This contrasts with engagement rate measured as a percentage of total page likes, which typically results in a substantially lower figure (our research identified the world’s top 100 brands have an average engagement rate of 0.12 percent). The report also analyzes mobile usage data. There are now 5.089 billion unique mobile users worldwide, which is up from 5.061 billion in Q2. Globally, mobile consumers now use more than 15 exabytes (billions of gigabytes) of mobile data monthly. The average consumer user 3.4GB of mobile data per month. Android also maintains its position as the world’s most popular mobile operating system and accounts for 77 percent of all mobile web requests, while iOS accounts for 18.9 percent.